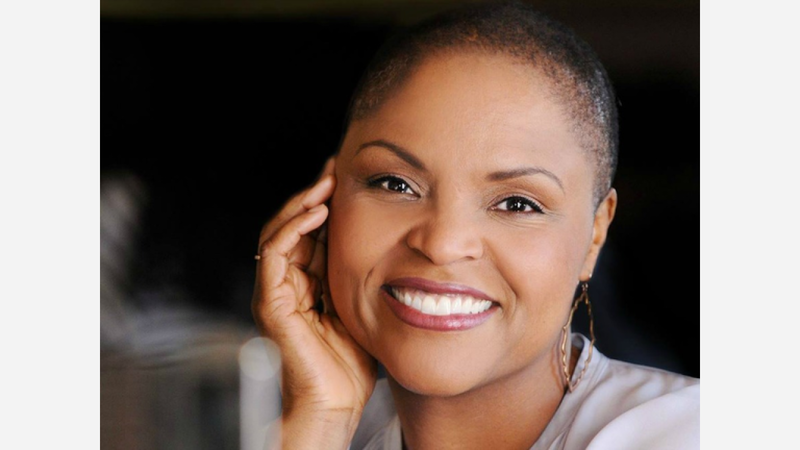 Hoodline recently spoke to chef Tanya Holland about the restaurant group she formed to spearhead her expansion across the Bay Area and beyond. 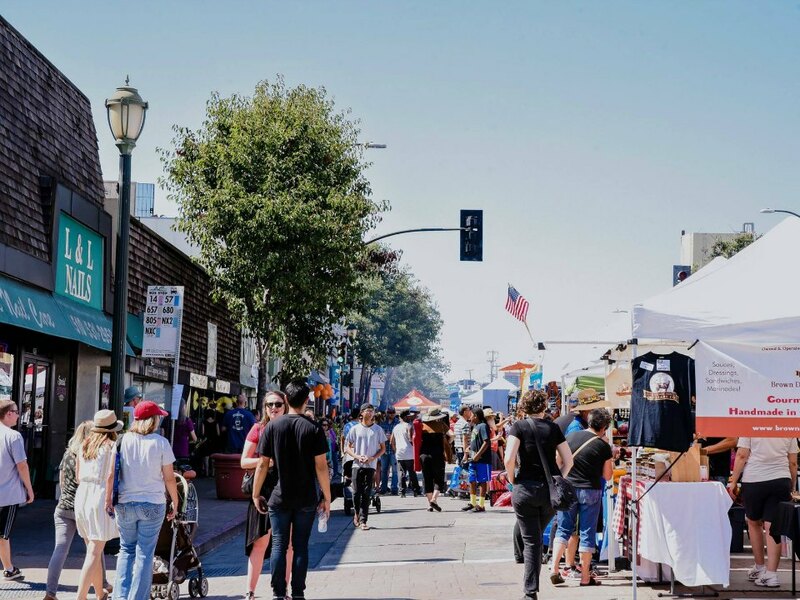 In a few months, she'll open a new Uptown restaurant, as well as a spot in San Francisco's Ferry Building; discussions to open eateries in two local airports and sports stadiums are also underway. In this extended interview, Holland discusses her first decade as a restaurateur and addresses the challenges and opportunities she sees in Oakland's culinary scene. 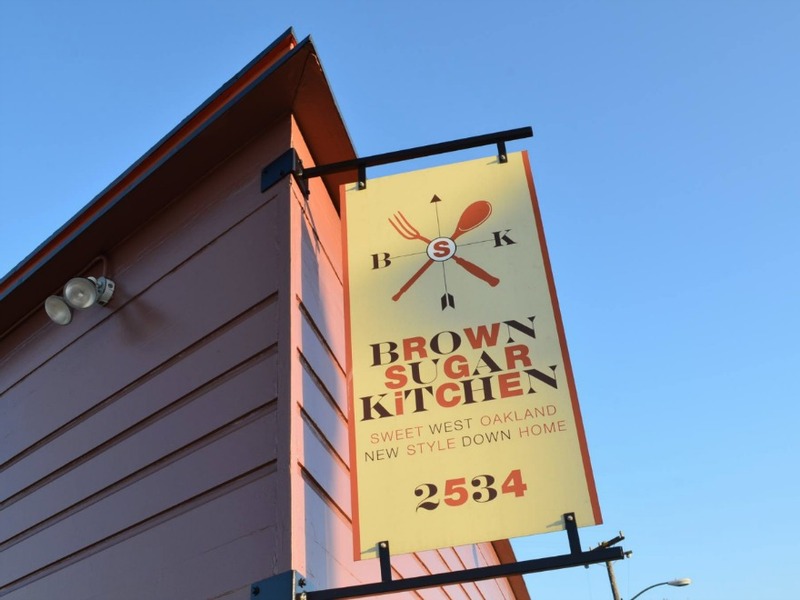 Tell us about the opening of Brown Sugar Kitchen in 2008. The reason why I'm here in West Oakland is because I couldn't get a lease in Old Oakland or Jack London Square or Uptown. There were a couple places that were turnkey, but overall there wasn't a lot of development at that time. I found this location which was also in my neighborhood, but I had to downscale my original French-Creole Bistro concept. I wanted to be accessible to everyone, particularly the people who lived here. I made a simple menu. The overhead wasn't a lot at the time, so it just seemed manageable. How has the neighborhood and clientele changed since you opened? There are a lot more younger people over here that are working in tech. When I first opened, there were definitely more neighborhood people coming in, but now they don't want to deal with the lines. Some have moved out because they couldn't afford it. That's part of it too. Do you see more development coming into West Oakland? There was no other retail in 2008, but it will come here eventually. It's the most convenient neighborhood in the East Bay. How do you think the city's diversity plays into the current restaurant scene? I think that the people who bring diverse concepts here are actually from those backgrounds. Which neighborhoods do you see as places to watch? People say The Laurel is coming up. I don't go there, but I hear things are happening. What is the experience like launching a new location in Uptown today compared to 10 years ago? There are certainly a lot more restaurants here. The process is kind of the same, but the fact that this new space exists and it was an existing restaurant with decent bones is very different than 10 years ago. Then, there weren't restaurants that had closed and were turning over. There were a couple, but not to the extent we have now. It's the nature of business, but it's also the nature of the economy. 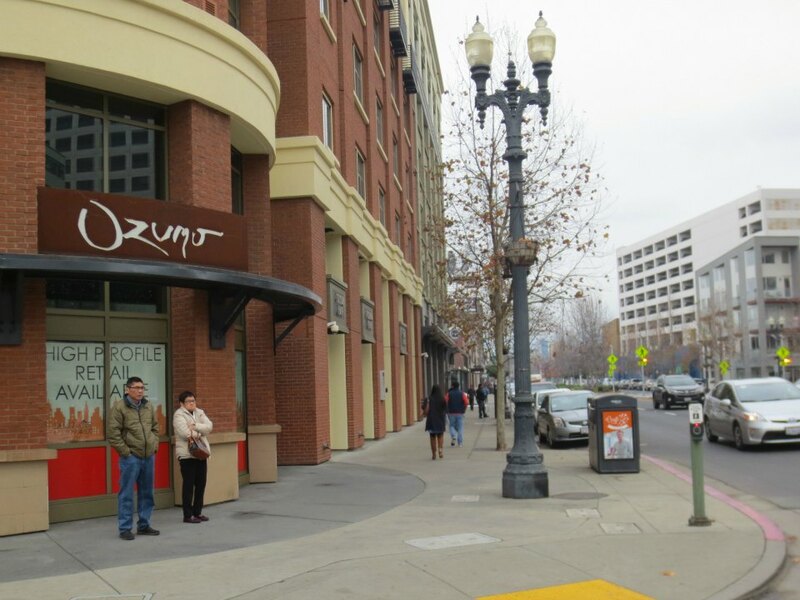 What are some problems hindering Oakland as a space for restaurants? The city is a problem. Things don't get moved through the building department fast enough, so a lot of times people can't get their doors open. Also, Oakland is still a little unruly. There are some people who live up in the hills or through the tunnel or in San Francisco that won't come to Oakland. They're still holding on to its old reputation. 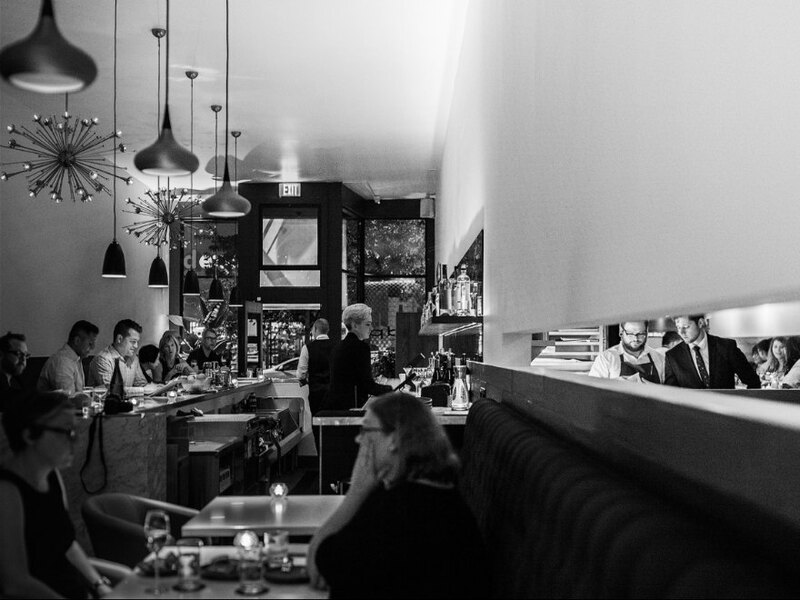 Does the number of new restaurants make it difficult to sustain a concept? There are too many restaurants right now and I hear of more people that want to come over here. We don't have that density of the population just yet. We have a lot of building going on for apartment rentals, so maybe in five years. It's unfortunate, because developers have their vision, and they think that if they build it, they will come. We're going to have this overload of retail space that can't be programmed, and empty retail space just looks like blight. Developers try to talk restaurateurs into coming and building out these spaces, but they're using them, basically, to build something that they know may not make it. It doesn't matter, because then they'll have the fixtures in the space that they can resell. 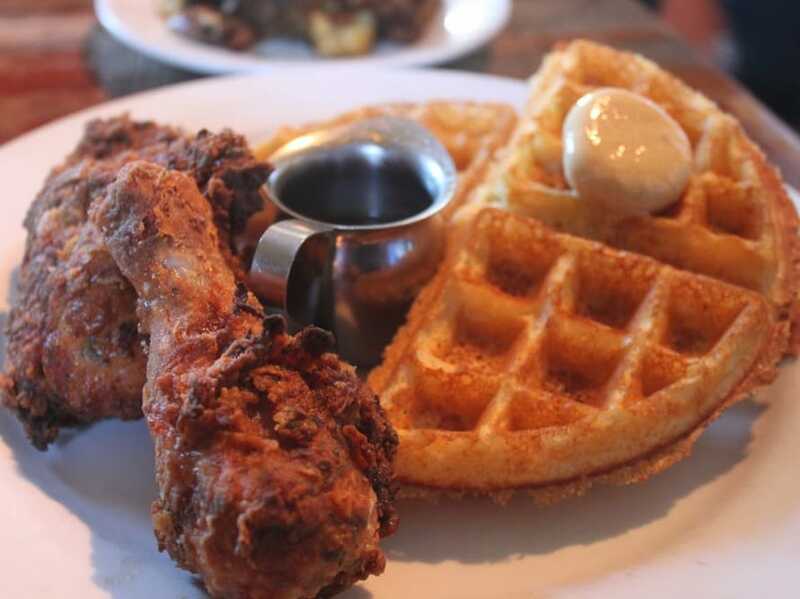 How would you compare Oakland's restaurant scene to San Francisco? There is a bigger concentration of money in San Francisco, and a density of population. The flashier, fancier concepts do well there. You can't really go that high-end over here. The clientele is different, the pricing is different. Due to lower startup costs, Chef Daniel Patterson said there's more room for experimentation in Oakland. I don't agree with that at all. The audience doesn't want experimental over here. It's a much more down-to-earth community. What's something happening today in Oakland that you could have never imagined 10 years ago? All of the options. The fact that there are places here that I really want to hang out at. What are some new or upcoming projects that you're most excited about? I am a fan of James Syhabout. He just opened his bar, CDP, which I like. It feels like it could be in New York; it's very sophisticated. He also just opened up Hawking Bird, which I went to the other day and it was delicious. He's good at what he does. Do you think that he's a player driving innovation and changing what's happening in Oakland? I just don't see this big innovation thing in Oakland in general. Oakland really wants authenticity.